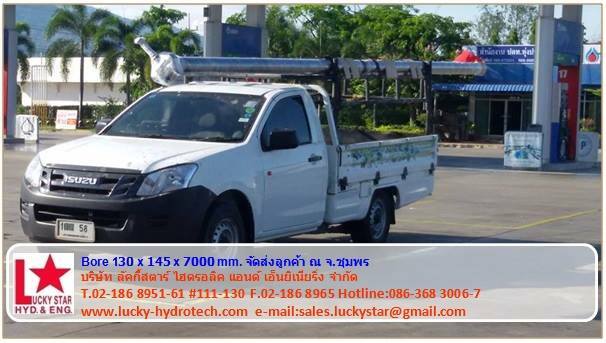 LUCKY STAR HYDRAULIC & ENGINEERING CO., LTD. Copyright @2015, Lucky Star Hydraulic & Engineering Co.,Ltd. All Rights Reserved.